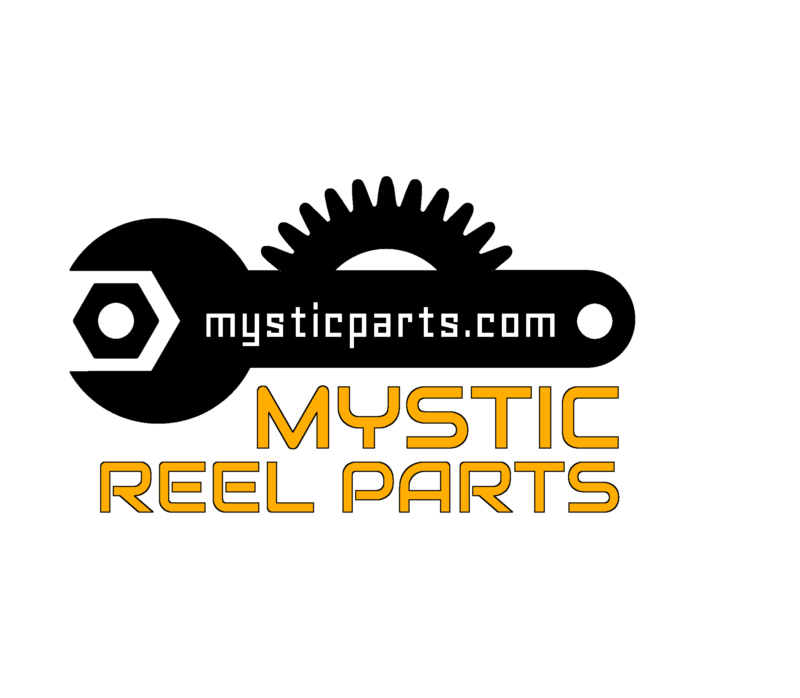 Identifying your version of V Series International reel. There are two versions of each of these V series reels, many with enough differences to cause problems if you order the wrong parts. Especially relevant to the clamp studs and reel stand. Penn used serial numbers to distinquish the two versions but we have since found out that their numbers were not accurate. So use the method below to identify your reel. This is the most simple way to tell which version you have. 33C-70VS Clamp Kit THIS APPLIES TO ALL OF THESE REELS: Penn redesigned the gasket and reel stand, but keep the same part numbers, causing additional confusion. You CANNOT use the newer stand/gasket/studs on the older housing as they are not compatible with the housing itself! Determined which type you have? Again, be aware that the older housings/stands/gaskets are not available and cannot be replaced with newer versions unless replacing all the older parts with newer ones, including the different studs. Some of the V reels have other design changes as well. See the schematic for your specific version to get the parts that you require.